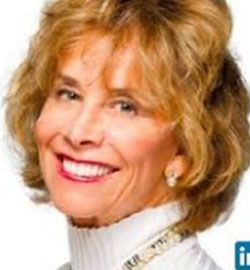 What is Sabotaging your Ultimate Happiness and Success? Your thoughts, both conscious and unconscious, are the only things stopping you from experiencing the life you want. Did you know you have unseen codes in your DNA that are controlling your life? What if you could uncover these hidden codes and neutralize them once and for all? You CAN! As you read and absorb the master password, PLATINUM, you will experience deep and meaningful shifts. Break the codes locked in your DNA, trapped in programs within your neural pathways and finally get yourself free. CODEBREAKERS PLATINUM Life System™ shows you step by step what YOU can do to unlock the best version of YOU… right away. Powerful healing and high frequency energy are encoded within these books. Become a high frequency codebreaker. Breakthrough your unconscious blocks, call in the love of your life, shift your relationships, feel happy and alive, on fire with purpose once and for all. Here’s to living your ideal life NOW. 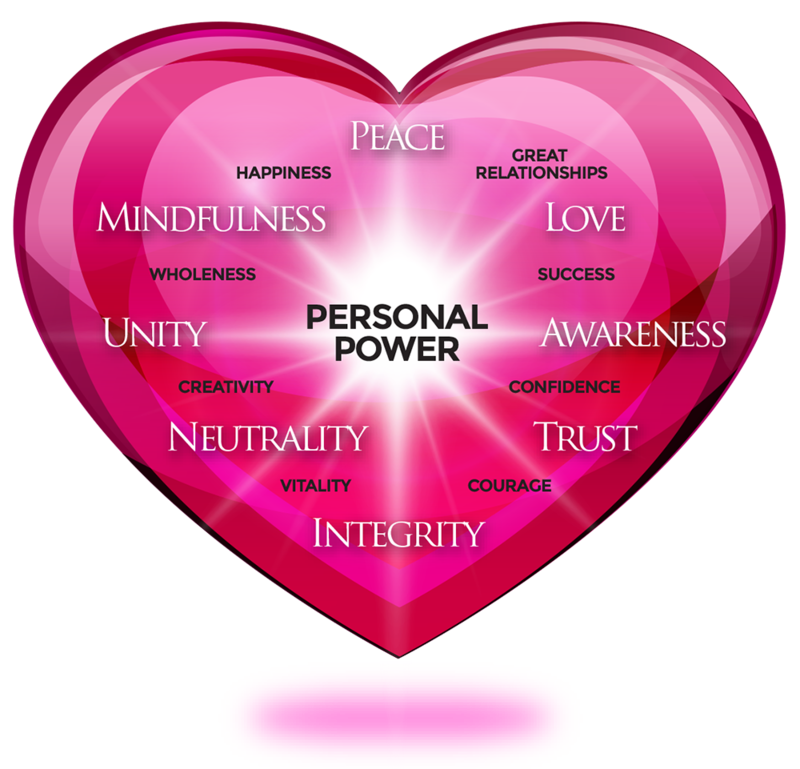 Integral parts of The PLATINUM Life System, using these high frequency gifts facilitates your own enlightenment and wholeness experiences. Disrupt negative emotional molecules in your cellular structure that do not support your overall health and well-being in only 60 seconds or less! Recalibrate neuronal pathways to enhance your ability to live in the divine high frequency aligned with your True Self. Begin a high frequency regeneration process for enhanced vitality and activate your energy centers (chakras) to experience the frequency codes of love and bliss your body, mind and soul feel when fully aligned with your True Self. What’s going to make the biggest difference in your life? Aware or not, we all operate by codes! The good news is, you have the power to shift into high frequency codes that serve and support you. 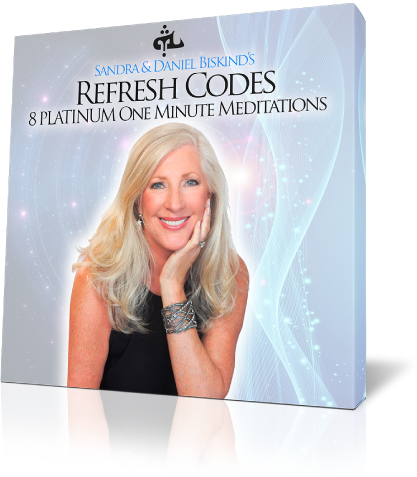 Are you ready to reprogram your codes for happiness, prosperity and success? 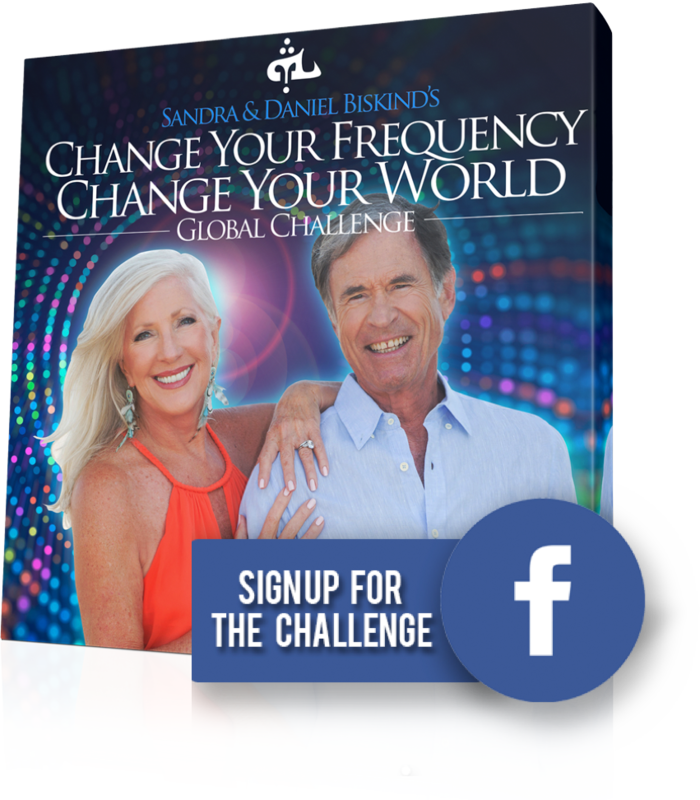 Join the 8 Day Facebook live CHANGE YOUR FREQUENCY CHANGE YOUR WORLD Global Challenge with Sandra and Daniel Nov 26th- Dec 4th and powerfully shift your frequency. Become part of a movement for massively shifting your world while joining forces to amplify & uplevel the frequency of the entire planet. Get ready to experience a life of infinite possibility. 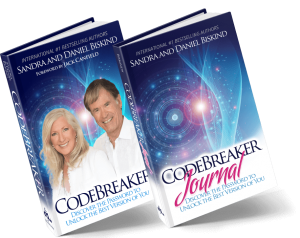 Immerse yourself in CODEBREAKER and the Journal, participate in this global challenge and together let’s become the change that creates a world that works for everyone. Set yourself free! 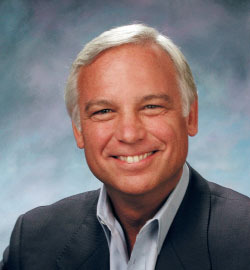 Discover the “secret password” to enlightenment. 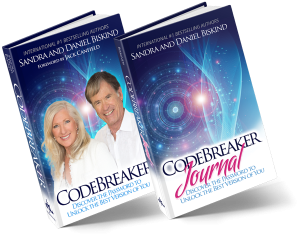 Become a codebreaker – the result is freedom, like karma washing off your body. 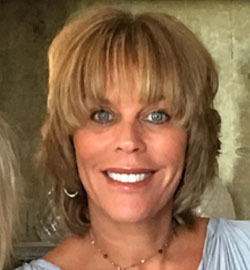 PLATINUM blends ancient mystical traditions with cutting-edge discoveries in modern science to create a multi-dimensional, bio-available system to optimize happiness, success, and well-being for your body, mind, and soul. Join us in cultivating a PLATINUM state of mind. Have fun living as the best version of you. Embody the high frequency divine mind code and consistently express the love and perfection that you are. With your new master password and high frequency codes, training your mind will be as entertaining as it is enlightening. Do you know the secret to enlightenment? Lighten up! 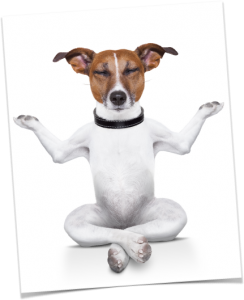 Your Ego Puppy is your ego mind. 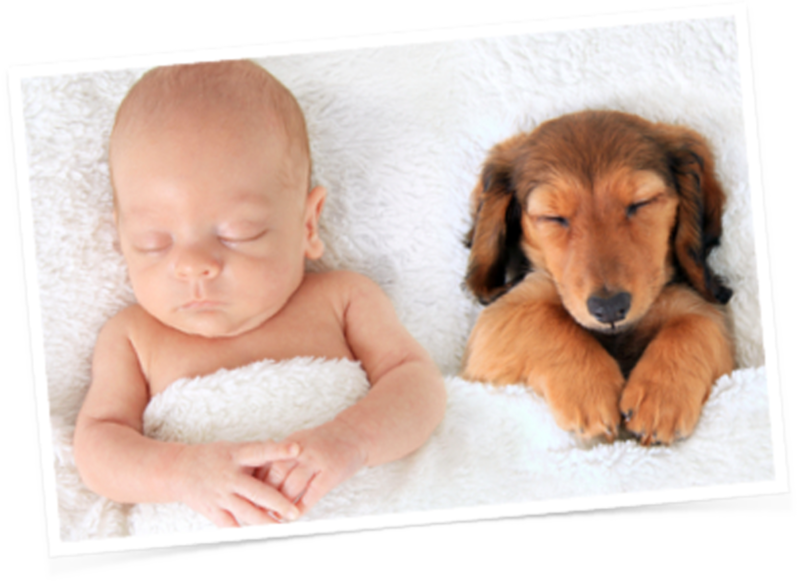 Ego Puppy training starts with training the master – that’s YOU! CODEBREAKER presents a fun and effective mind training system that facilitates the evolution of the high frequency states of enlightenment and wholeness. I’ve been aware of the importance of the mind body connection and experienced first hand what the mind can do to the body. But this book is like a fine art masterpiece in demonstrating the connection. CODEBREAKER speaks to each and every one of us personally and profoundly. The meditations were life changing and that new person is here to stay! Y0u must not only read this book, but live it! Sandra and Daniel’s approach to solving unsolvable problems is to address unconscious limiting beliefs in a fresh and utterly unique way. This system instantly shifts those unconscious programs and make the shifts sustainable. CODEBREAKER is spirituality made practical! It’s an inspiring adventure expressed in the authentic voice of contemporary spiritual masters.